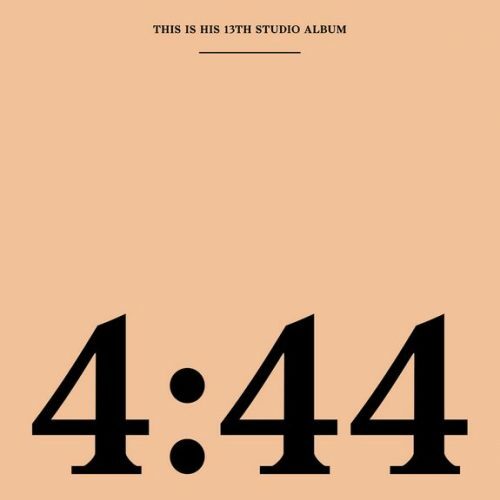 After teasing us for weeks with mysterious billboards and trailers, Jay-Z has finally released his 13th studio album 4:44. The project features 10 tracks and guest appearances from Beyoncé, The-Dream, Frank Ocean and more. HOV has also premiered a video for the song “The Story Of O.J.”.